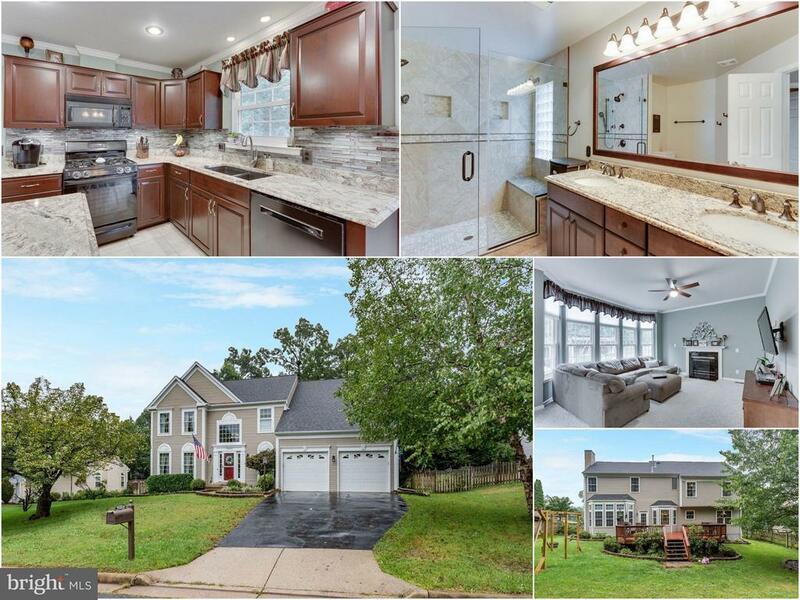 10289 Winged Elm Circle Manassas, VA. | MLS# 1002770712 | Looking for homes for sale in Northern Virginia? Experienced Realtor Bob Caines specializes in buying and selling homes in Loudoun County. Access the MLS, receive a free home evaluation, and subscribe to daily home listings updates. Well Maintained, Light & Bright! Hardwoods, Updated Kitchen w/Center Island & Granite Counters opens to Breakfast Rm & Cozy Family Room, Spacious Master Suite w/Sitting Room/Office/Nursery, Walk-In Closets and Remodeled Spa Bath, Updated Lighting, New W&D, Finished Lower Level with Rec Room & Home Gym, Deck w/Hot Tub overlooks spacious fenced back yard w/In-Ground Irrigation, Mature Trees & More!